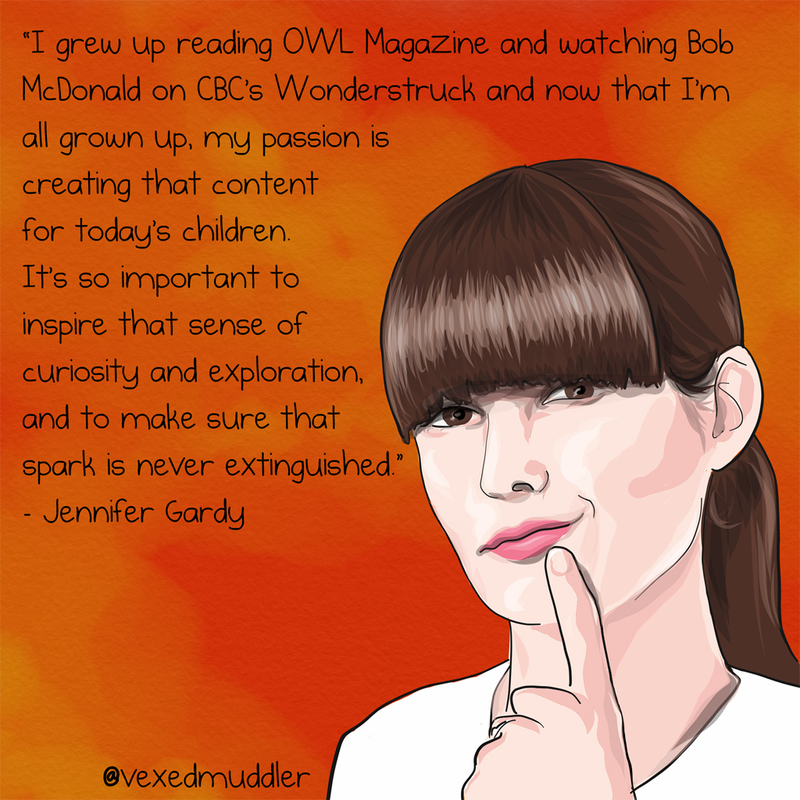 “I grew up reading OWL Magazine and watching Bob McDonald on CBC’s Wonderstruck and now that I’m all grown up, my passion is creating that content for today’s children. It’s so important to inspire that sense of curiosity and exploration, and to make sure that spark is never extinguished.” – Jennifer Gardy, Senior scientist at BCCDC. Originally posted on September 18, 2016.